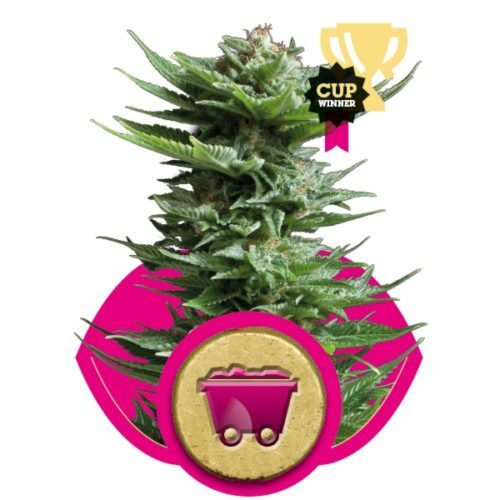 Tangie’matic is the creation resulting from Fast Buds latest research , where Fast Buds have used the best Autoflowering varieties of the latest generation . 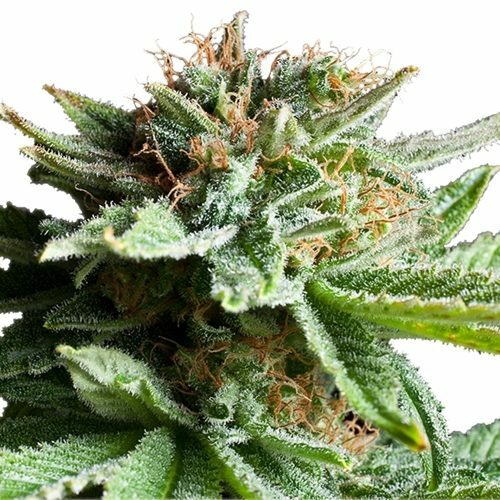 This is how, as autoflowering, this variety comes to develop very high levels of THC. Although usually the average level is between 21 to 22 % THC , in some cases we have detected levels of up to 23 %. Fast Buds got the Tangie clone at the event in San Bernardino in California. 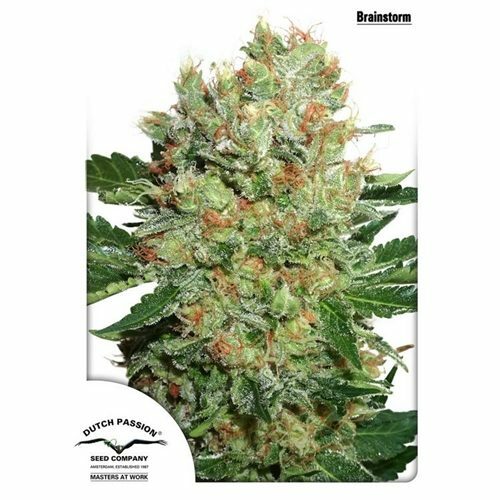 By turning it into one of Fast Buds autoflowers , the result was a hybrid with clear predominance of Sativa , although some individuals may appreciate nuances of their more indica parents. You should consider this variety especially if you suffer from migraines , anxiety , depression, chronic stress or loss of appetite. It is a particularly good option for those who medicate in the morning.